Your accountant’s fee is a tax deductable expense; your time is not. Services for Individuals, Sole Traders, Partnerships and Limited Companies. A small, local practice specialising in a range of bookkeeping and taxation services for Individuals, Sole Traders, Partnerships and Limited Companies. We offer a friendly, yet professional service tailored around each individual client’s needs. we are always happy to visit a client at their business premises to work from there if required again at no extra cost. We offer upfront fixed fee packages for all year end statutory accounts and taxation work for all types of individuals and businesses. Time-scales for the completion of work can be agreed up front with the client if so required. 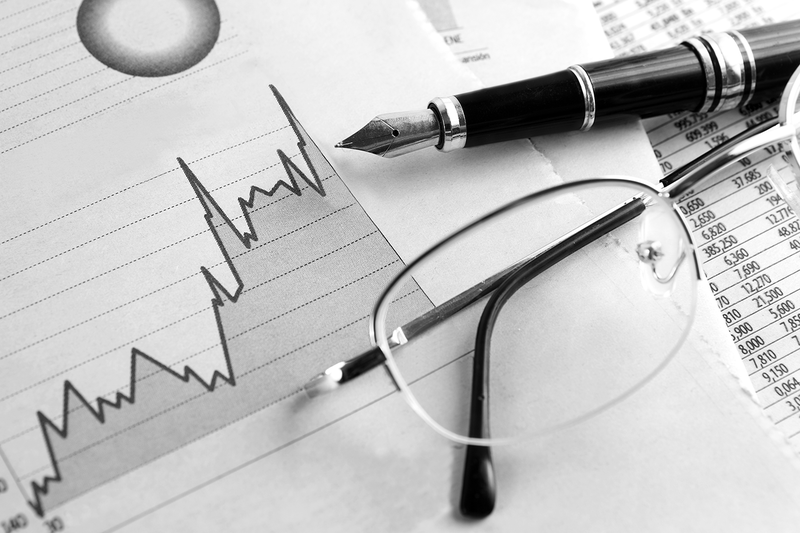 We offer a weekly, monthly, quarterly or ad hoc bookkeeping service to suit each individual client’s needs. We are proficient in the use of both Sage 50 and all versions of QuickBooks. We are happy to use the client’s software or carry out their bookkeeping using our own software at no extra cost. For our bookkeeping clients, we also offer an integrated management accounts service as standard. Monthly and/or quarterly management accounts give the business owner or director the tools required to understand the financial performance of his business. We offer a weekly or monthly payroll service which can often be carried out remotely for the client. All aspects of the new RTI reporting are included as well as new starters, leavers and the year end P60s. We pride ourselves in keeping up to date with latest changes to taxation legislation and constantly improve and update our skills and knowledge in all areas. We uphold a strong focus on professional ethics and would never undertake any work that we were not adequately qualified, experienced or licensed to carry out. Helen Hughes is licensed and regulated by the AAT under licence number 7253. The AAT is recognised by HM Treasury to supervise compliance with the Money Laundering Regulations and Hughes Accountancy is supervised by the AAT in this respect. If you are a very small business with relatively few transactions, then a simple profit and loss account will be sufficient to enable you to have the information available for your annual self-assessment tax return. Some good advice from your accountant early on can help you to keep and file your business paperwork in an organised manner which will make your accountant’s job easier at your year end. Larger businesses will require formal double entered computerised accounts where all their sales, purchases and business expenses are recorded. Debtors and creditors can be easily identified and tracked with invoices raised and statements sent out at month ends. We can advise on systems and strategies to help you get to grips with your credit control which in turn aids a healthy cash flow. All other receipts and expenses are recorded and reconcilied with your bank statements on a monthly basis. Production of monthly, quarterly or annual profit & loss statements can be created to suit each individual client’s needs. At Hughes Accountancy, we use Sage 50 Accounts 2013 or QuickBooks Professional 2010 to record your accounting transactions. We are happy to record your accounting transactions using our own software or alternatively use your accounting software at your business premises. Individuals who have untaxed income sources will be required to complete an annual statutory self-assessment tax return. Income received from renting property is untaxed and therefore will need to be declared to the HMRC. Hughes Accountancy can guide you through the reliefs and allowances that are available as a landlord and file your annual return on your behalf thus giving you piece of mind. Any individual running a business as a sole trader will also be required to file an annual self-assessment tax return. At Hughes Accountancy we have a wealth of experience and knowledge of the tax reliefes and allowance available to sole traders. At your year end, we will finalise your accounts and following your approval, produce a bound set of financial statements for you to keep as part of your business records. 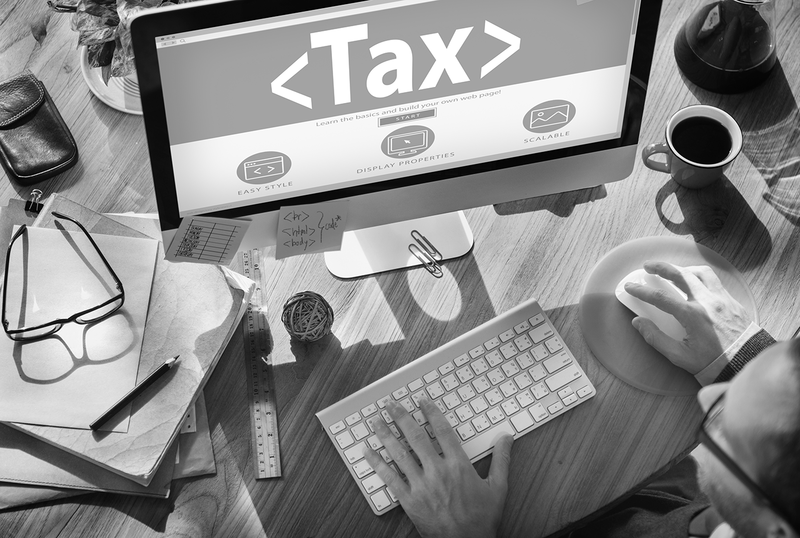 We will also compute and file your tax return all using our specialist Sage Taxation software providing a highly professional service. We offer a full range of services to all Partnerships. The definition of a partnership is two or more sole traders working together. At Hughes Accountancy, we will record all of your income and expenditure in either a simple profit & loss account or using full double entered accounts depending on the size and complexity of the business. Hughes Accountancy can offer advice and guidance on how to record salaries for each partner, together with recording interest on capital introduced and separate drawings for each partner. At the year end, a partnership tax return is required together with individual self-assessment tax returns for each partner. Partnerships need not be complex with the right information and guidance by an experienced accountant. All limited companies are required to submit a corporation tax return to the HMRC not longer than 12 months after the end of their chargeable accounting period. Companies are also required to complete an Annual Return and file abbreviated accounts to Companies House on an annual basis. Limited companies are bound by regulations set down by the Companies Act 2006 and there are numerous International Accounting Standards to which they are required to conform. At Hughes Accountancy, we use our detailed knowledge and specialist software to prepare your annual financial statements and corporation tax return so that it conforms with all the relevant accounting standards. From April 2011 all limited companies will be required to file their returns using iXBRL compliant software. Hughes Accountancy has already fully upgraded all the relevant software to meet this requirement. Hughes Accountancy will finalise your year end accounts and when approved provide the client with a professional bound set of financial statements. We will file your corporation tax return with the HMRC, file your abbreviated accounts with Companies House and advise on all payments, dates and deadlines. At Hughes Accountancy we can guide you through the complexities of the legislation concerning VAT. It is important to ensure that you charge the correct amount of VAT and at the correct rate. Certain goods and services attract different rates of VAT and it is important to know when to charge VAT at the standard rate and when a product or service is zero rated or even exempt from VAT. Selling or purchasing goods with companies in the EU or elsewhere in the world requires a differenct treatment of VAT. Companies supplying goods in the EU are also required to fill out a quarterly EC Sales List with the HMRC. At Hughes Accountancy we can assist you with your quarterly VAT returns and give you compliance advice about when you should register for VAT or even when perhaps it would be advisable to de-register for VAT. Capital Gains Tax can arise on the sale or gift of certain assets. There are many assets which are exempt from Capital Gains Tax but it is always worth obtaining the advice of a qualified accountant to see whether or not there are any capital gains tax implications. At Hughes Accountancy we can undertake computations for gains on the sale of shares, chattles (moveable property for example a picture or a table), land (whole or part) and property (principle and second homes). Hughes Accountancy can also offer guidance on capital gains tax implications for limited companies including the calculation of indexation allowance on the sale of shares. Hughes Accountancy offer a full range of services to suit each individual client’s requirements. These can include budgeting and forecasting and assistance with costing projects. Without timely and accurate management accounts, many companies simply have no idea as to whether they are making a profit, whether overheads are out of control or whether they are even charging enough for their products or services. Hughes Accountancy, tailor a bespoke management accounts service to suit the individual client and provide them with the management information they need to successfully run and grow their business. As an additional part of the bookkeeping service, Hughes Accountancy can also provide a job costing service to enable the client to track all costs and income streams against a particular project. This can also include tracking stock purchases and issues. Form 64/8 attached for authorising your agent.